I remember loving my cute Oshkosh overalls. They were the regular denim overall and I had inherited them from my cousin. I wore that thing everywhere and i absolutely loved it. Now, almost 15 years later, I think they are still the most comfortable piece of clothing you could have in your closet, especially for the fall. 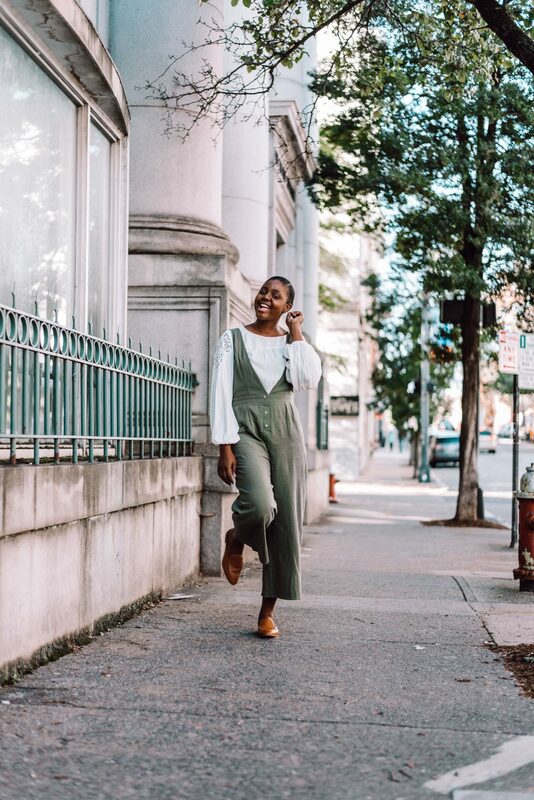 Styling an overall during the fall could either be a success or a disaster in my opinion. With the right combination of fall sweater pieces, it could be very much a trendy and stylish outfit for the fall. 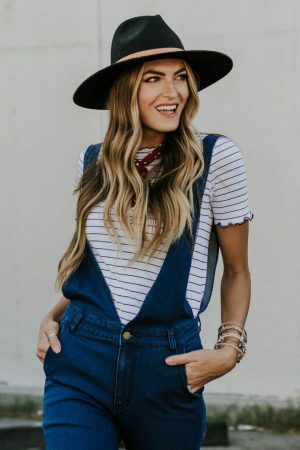 There are different kinds of overall’s, you have the denim overall which is a staple. I however lean toward the high-waisted, wide legged cotton overalls. They are so flattering and a versatile piece. 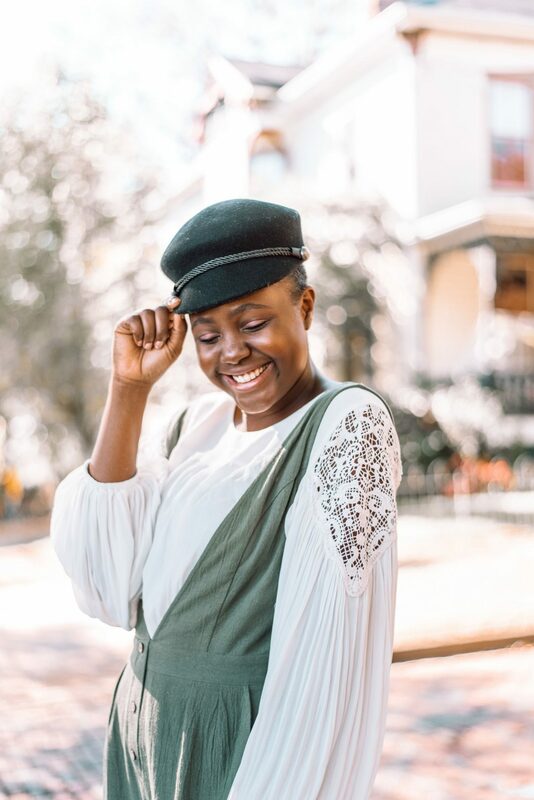 It’s the one outfit that you can style various ways and it would look like a new outfit every time, if you play your cards right. The overalls I styled in today’s blog IS from PoppyWells. I got it when they had a huge Warehouse Sale and they were just $20. 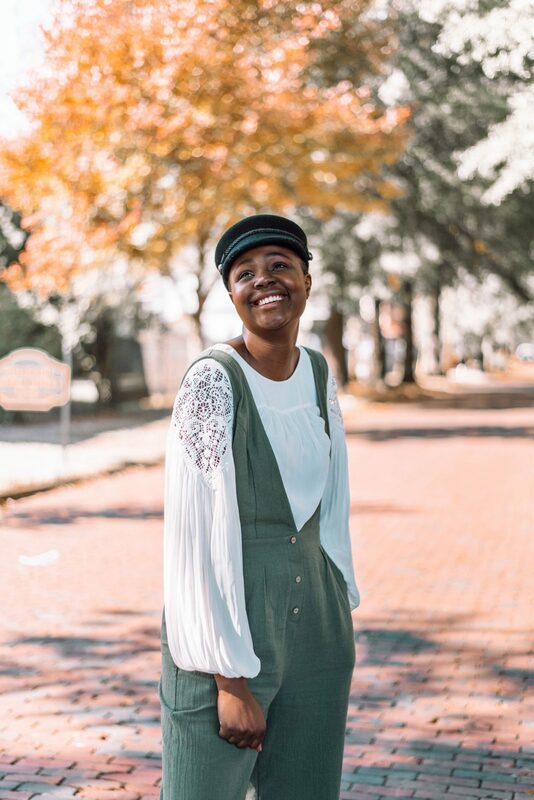 I styled my overall with a balloon long sleeve blouse from Loft and inexpensive mules from the Target brand Universal Thread. 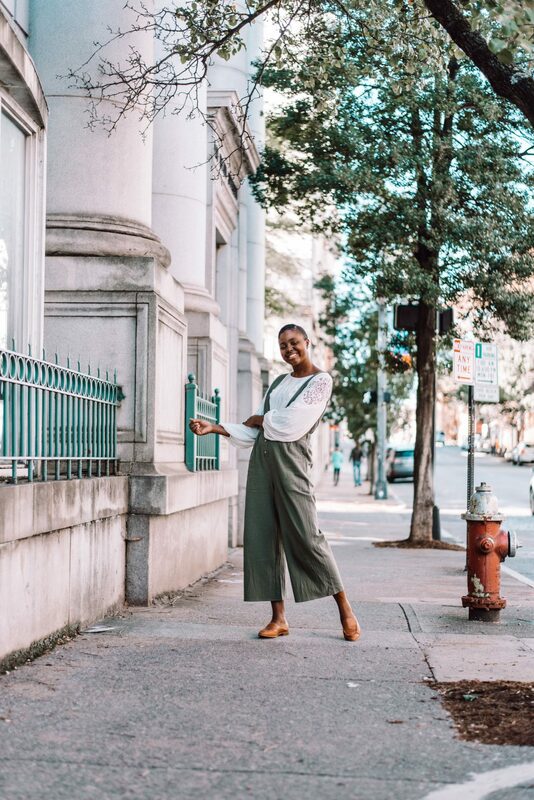 Styling an overall with a long sleeved sweater gives the outfit so much dimension and character. It will also keep you warm and cozy if you are out and about for the day. 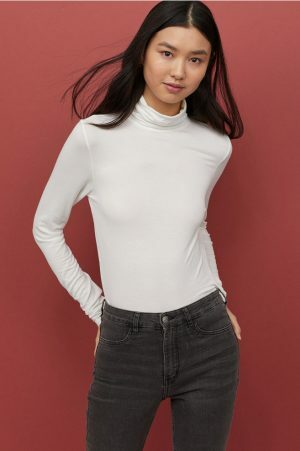 My favorite places to get inexpensive blouses, especially when they are on a good deal is LOFT. Turtle Neck sweaters with retro Stripes are such a fun option to pair your overall with. Not only are retro stripes soo in this season, they are also classic and trendy. 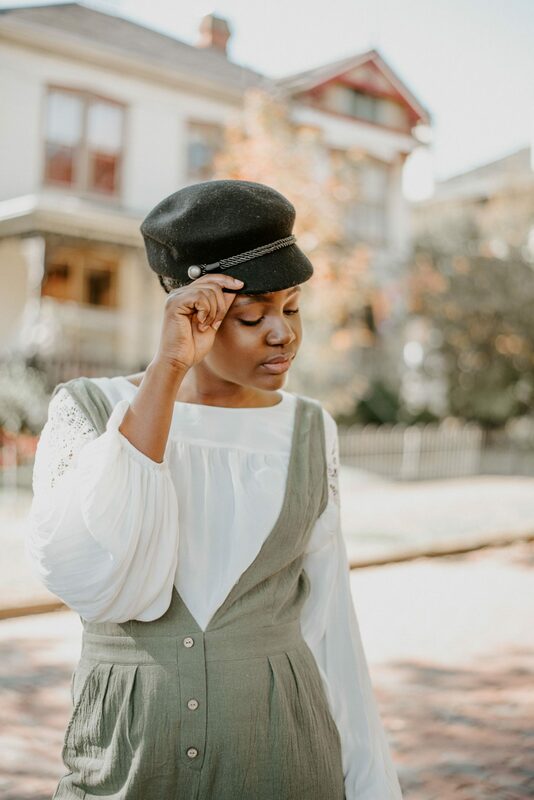 To finish my look, I chose to accessorize with a newsboy hat and brown Universal Thread mules. I absolutely loved this look because, first of all I don’t wear hats ever so it took me out of my comfort zone. In the end it was the perfect addition to the outfit. This outfit is soo cute! I love your ideas for styling it!